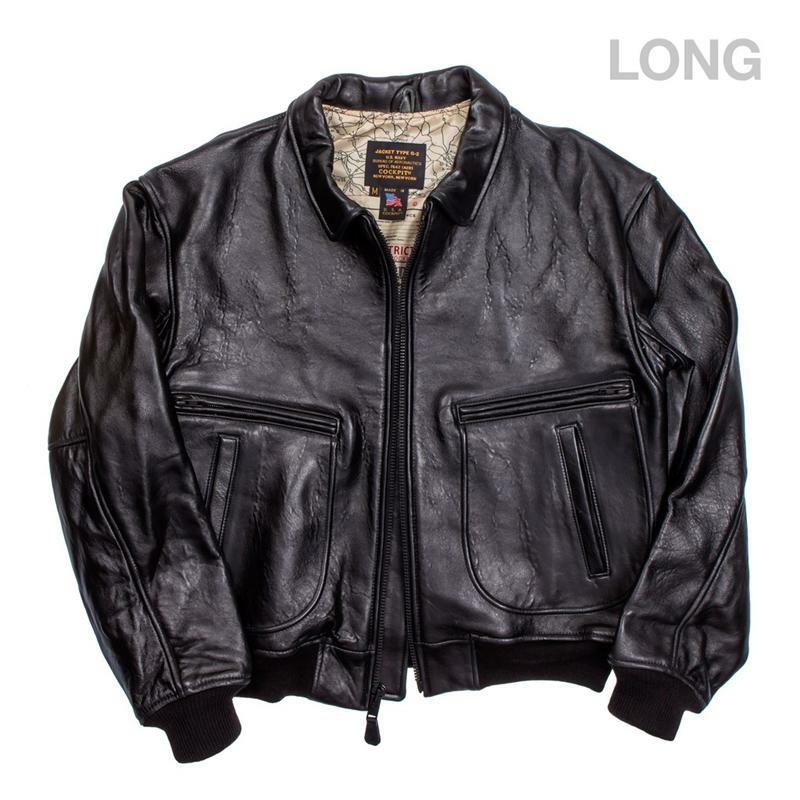 This military styled Vintage Raider Long Jacket was originally created in 1979. 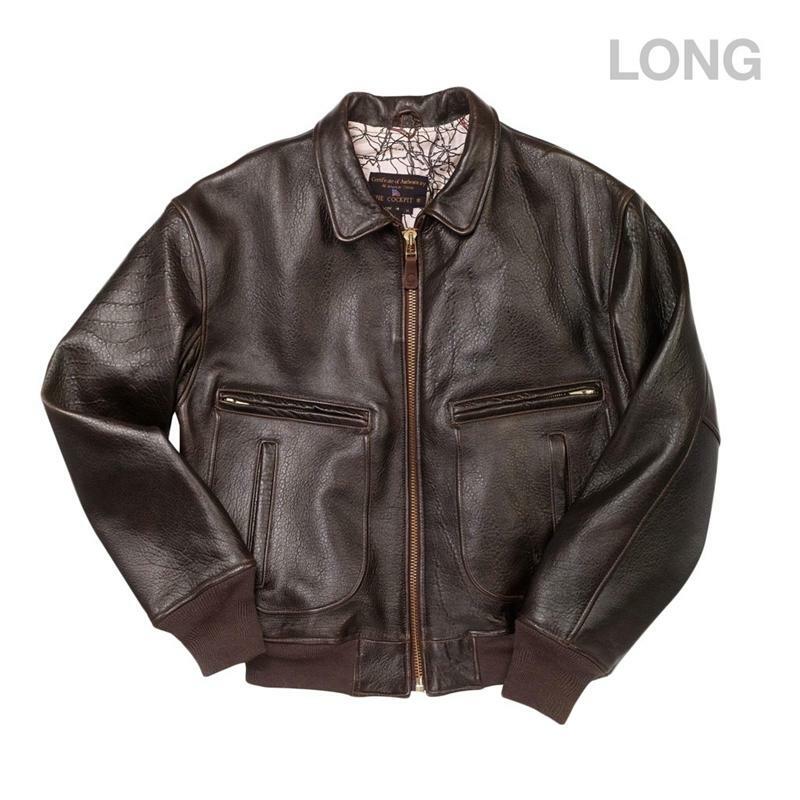 It features pure antique lambskin construction, fully loaded with natural graining characteristics. 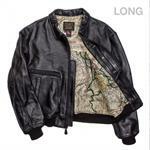 The Raider comes equipped with zip top along with side entry corded pocket design on the front. It sports bi-swing back for ease of movement, and the rich lining of the jacket boasts a beautifully intricate WWII Cockpit copyrighted pilot's aviation map design. Available in regular and long size.